Welcome to the website of McDonough Vision Care LLC. We are located three blocks off the square in McDonough. 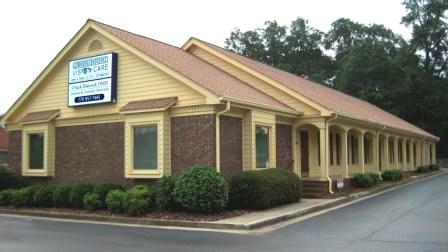 Dr. Adams and McDonough Vision Care LLC have provided Henry County with quality eye care for over twenty five years. In fact, Dr. Adams was the first full time eye doctor in Henry County. Dr. Adams and his staff have always provided quality eye care and excellent service. The office is equipped with state of the art instrumentation and prescribes only the latest technology.